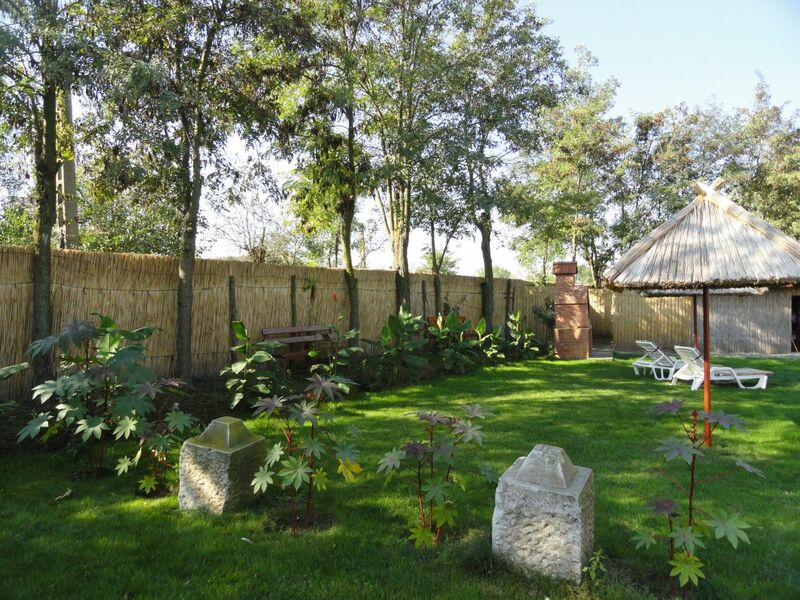 The “Inima Deltei” guesthouse is located 50 meters away from the central pier in Mila 23, Danube Delta, Romania. 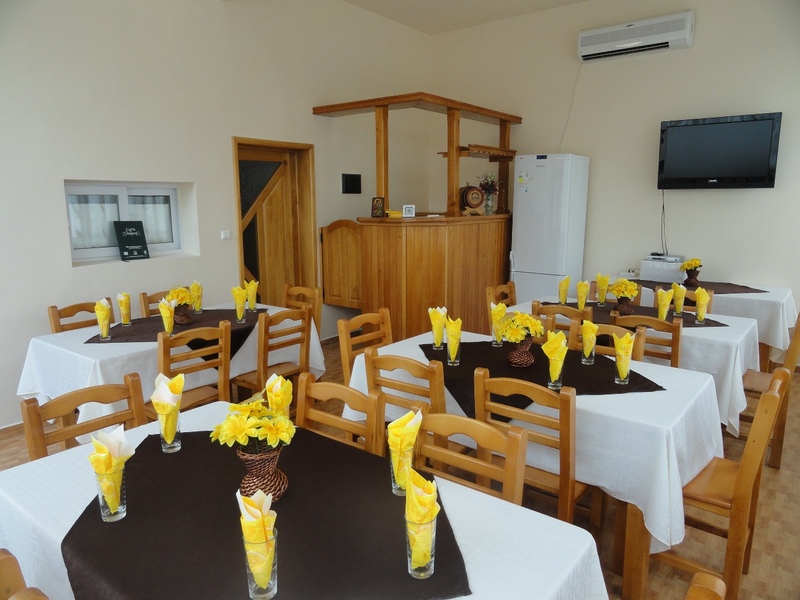 The guesthouse consists of 7 double rooms (4 with double bed and 3 twin) and 4 triple rooms (one double bed and one single). 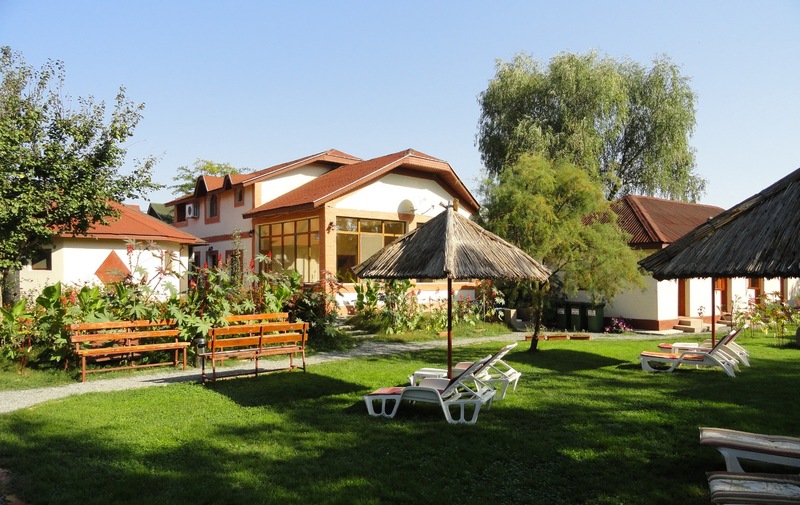 All guest rooms are provided with a private bathroom, air conditioning and satellite TV. The guesthouse has a large courtyard with lawn, sun thatched umbrellas and sun chairs, a dining room and a shade for the summer. 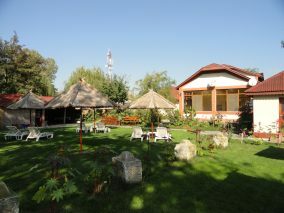 Free wireless internet is available in the common areas of the guesthouse. The boarding house owns a dock, has motor boats and organizes excursions to any destination in the Delta. Last years our all inclusive packages were very much appreciated by our guests. This year we decided to offer only all inclusive packages 4 days/ 3 nights. To see our offers , the availability and prices please access the page ALL INCLUSIVE.